Have you ever had a crush? But once you use the Crush ‘n’ Grind, that’s when you’ll really lose your heart. 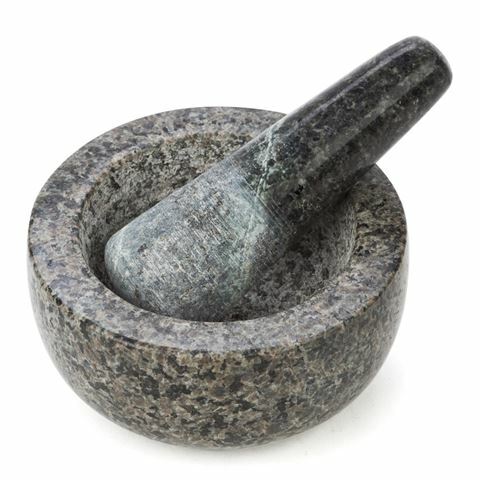 It’s great for crushing herbs, spices and more. Your cooking will never be the same. Every meal will become more interesting and flavour-filled than ever before! It’s more than just a crush. It’s true love! Designed for crushing herbs and spices. Mortar – 5cm (h) x 10cm (w).